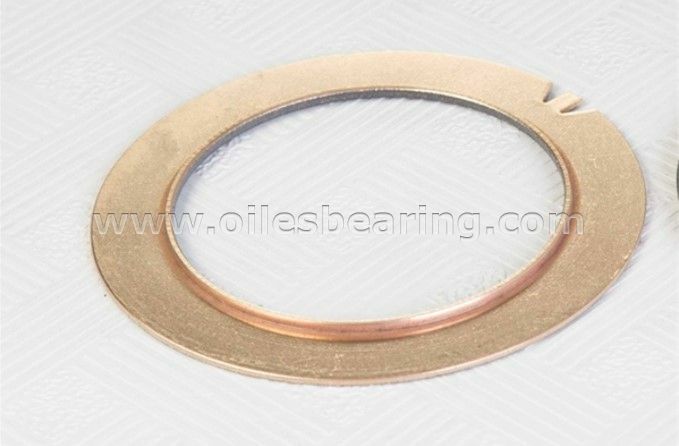 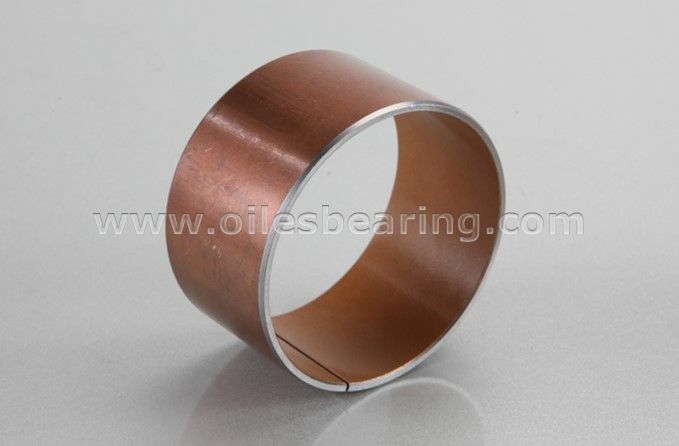 PVB011 bronze based self-lubricating bearing is also called DU Bushing, teflon bearing,PTFE lined bearing,oil free bushes,SF-1 oiless bearing,plain dry bearings. 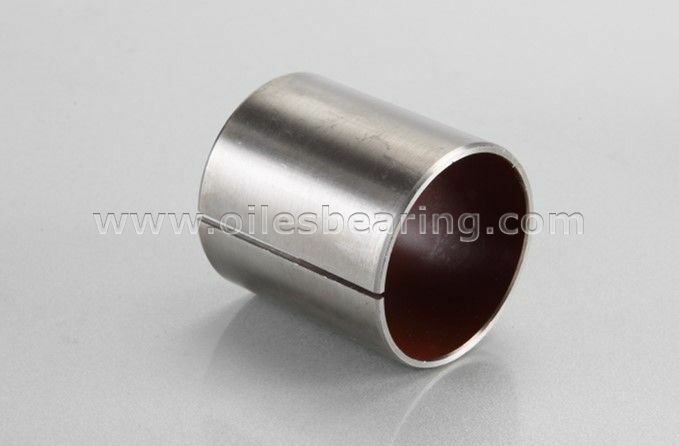 PVB011 dry sliding bearing has common structure with all other DU Bushings. 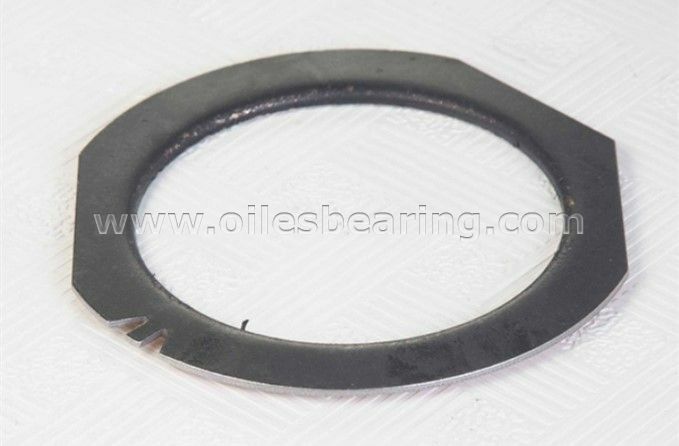 · Good wear and friction performance over a wide range of load, speed and temperature conditions without lubrication. 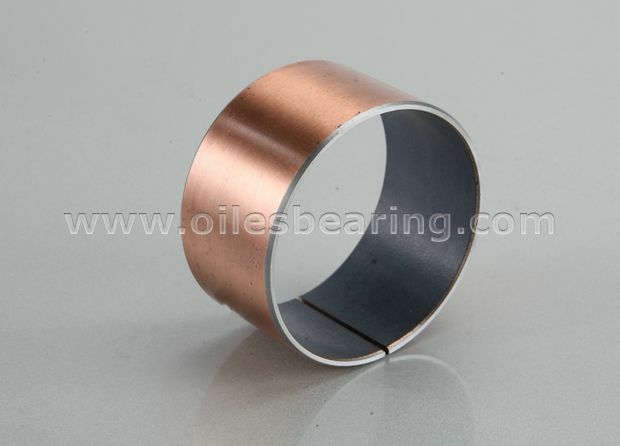 · Also can perform well with lubrication. 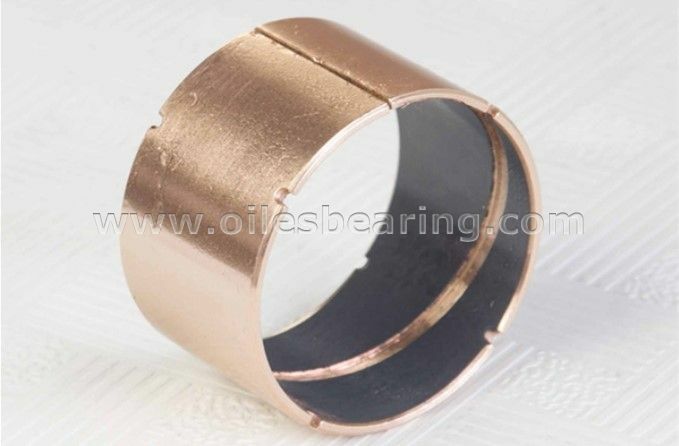 · Bronze backing provides improved corrosion resistance compared with PVB010 self lubricating bushing. 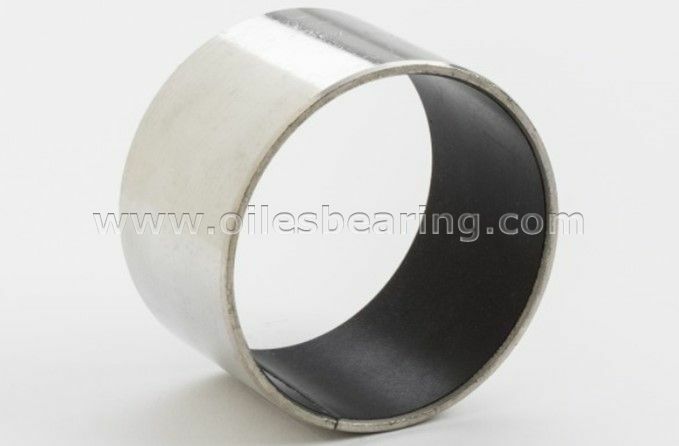 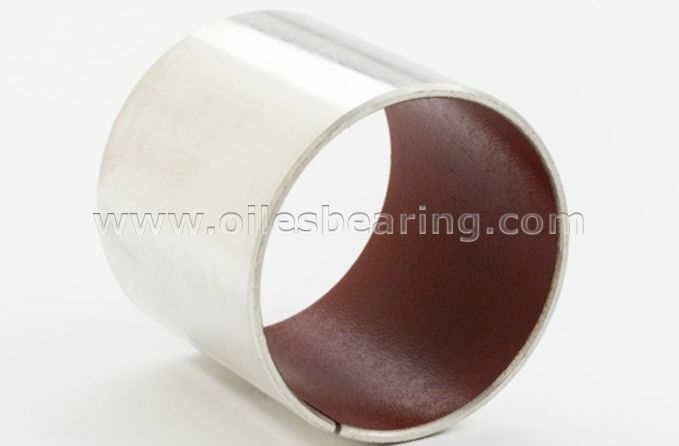 · Standard cylindrical bush, flanged bushing, thrust washers and strips are available. 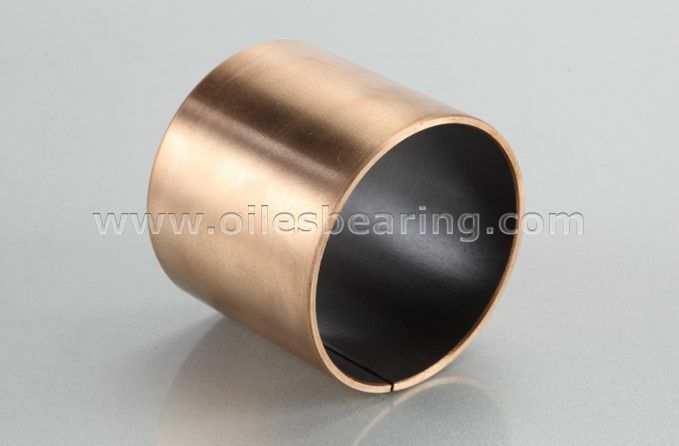 Bronze based DU bushing is widely used in steel metallurgy industry, cement grouting pumps and scrow conveyers of machine, marine and offshore equipment, dyeing machinery and so on.